AMETEK Process Instruments is a worldwide manufacturer of process analyzers and instrumentation. At AMETEK Process Instruments, we focus our experience on designing new, innovative analyzers that help our customers achieve higher levels of productivity and quality. 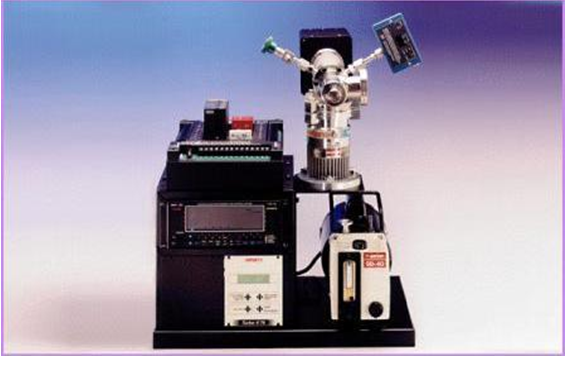 Our primary focus in analyzer design is reliability. Our Dycor Residual Gas Analyzers (RGA) and Mass Spectrometers incorporate the latest sensing technology are currently being used by thousands of satisfied customers worldwide. Featuring smart sensor design for distributed control, and a choice of open or closed ion sources for applications ranging from UHV applications to PVD and CVD processes, Dycor offers the optimum configuration for your gas analysis needs. 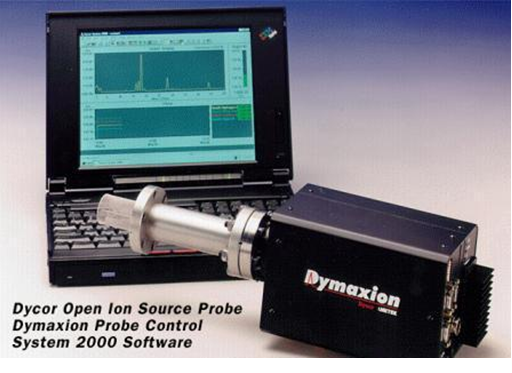 The Dymaxion RGA is a “zero footprint” Smart Sensor Residual Gas Analyzer that has the data acquisition and control electronics mounted directly on the sensor, and can be linked to a computer via either its RS-232 port, or RS-485 port for multiple analyzer instruments.